Introducing Sally Hansen Color Therapy- Color that cares while you wear! 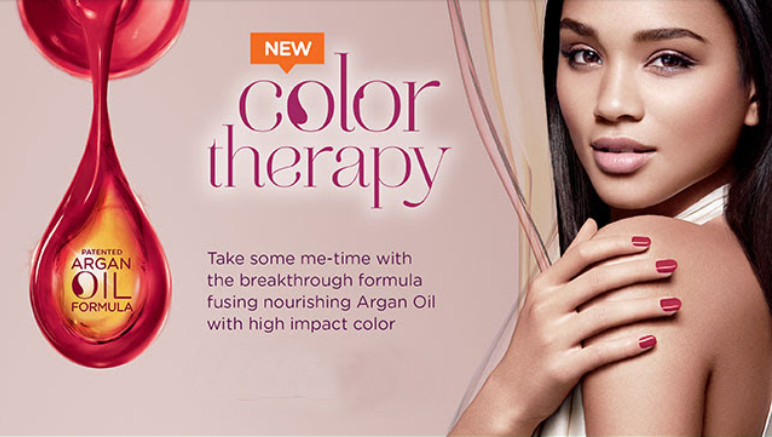 INTRODUCING COLOR THERAPY FROM SALLY HANSEN THE ADVANCED NEW NAIL POLISH THAT COMBINES COLOR AND CARE! The Color Therapy top coat provides a shiny finish and helps extend wear by sealing nail color and helping to prevent fading. The Color Therapy nail & cuticle oil nourishes the nails and surrounding area, resulting in instantly healthier looking nails and cuticles while restoring and rejuvenating. 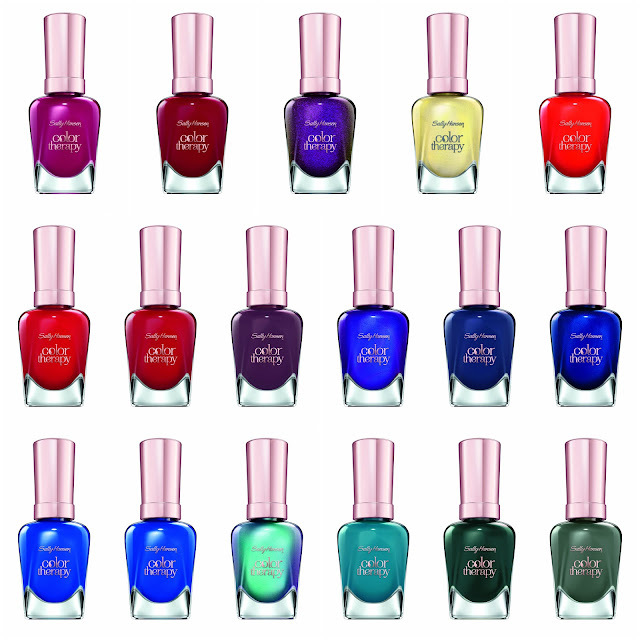 Price & Availability: The New Sally Hansen Color Therapy range is expected to hit shelves in December 2016. Suggested retail price for each product is $8.99. Click Here for Available Shades.